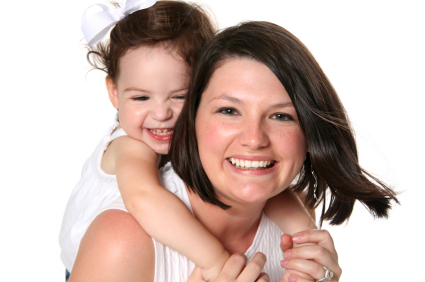 Mom’s Best Friend now provides babysitter services through College Nannies, Sitters + Tutors | Buffalo Grove. Our fully-screened sitters can be booked easily through the MySitters™ mobile app or through your trusted placement team. The experienced, engaging, professional caregivers provide in-home care for children on an irregular, as-needed basis, including sick and emergency care. These high caliber babysitters in Chicago and surrounding areas are available to ensure the highest level of care and provide a creative, fun experience for your children.